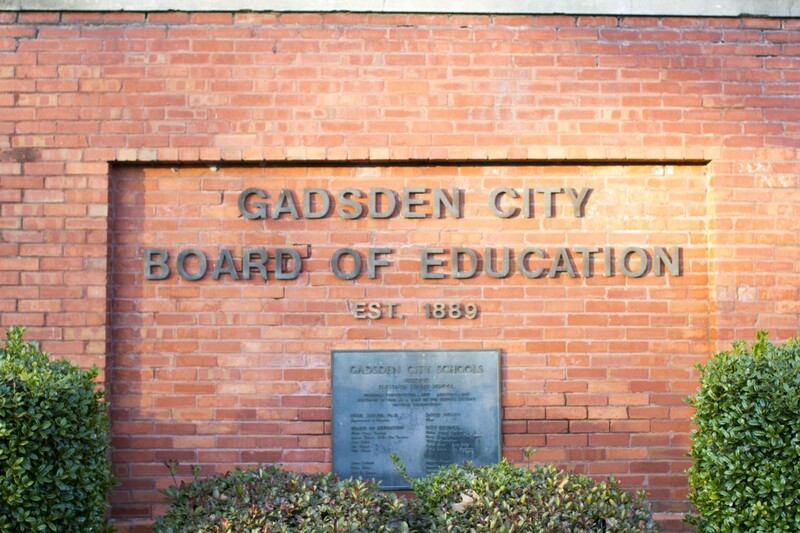 Gadsden City Schools, Special Education Department is seeking to locate children (Birth to age 21) who may be in need of special education services. Evaluation and services are free. Please call 256-549-2914, for further instruction.